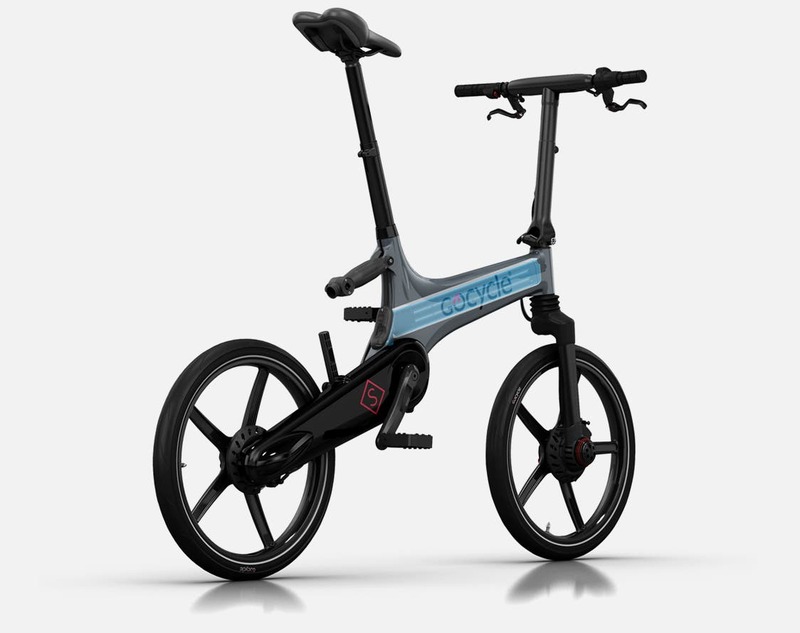 The unique Gocycle magnesium folding electric bicycle (e-bicycle) has a new model that is extremely fast to fold, the Gocycle GX. Karbon Kinetics Limited was founded in 2002 with a mission to develop the best e-bicycles in the world. 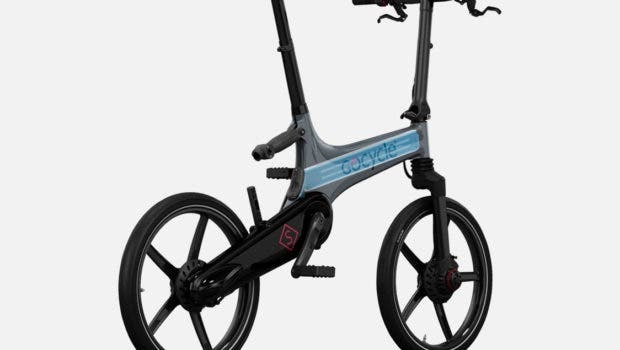 After working in Formula 1 design, Richard Thorpe, Chief Executive Officer of Gocycle, left McLaren Cars to introduce the company’s folding magnesium e-bicycle. It made its public debut in April 2009. 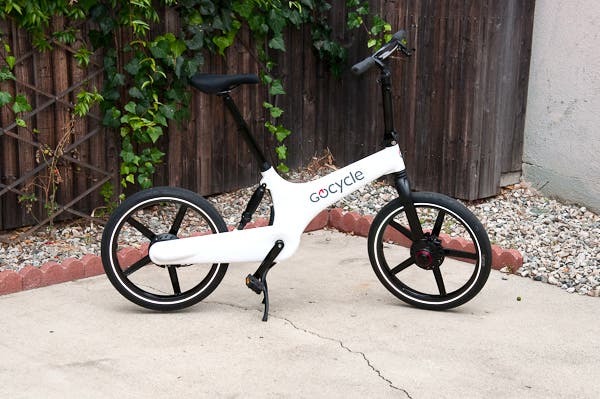 Gocycle broke the mold, pun intended, with the first injection-molded magnesium alloy e-bicycle in history. I was surprised how light the Gocycle is and how well it handles, a testament to Richard’s unconventional design. It keeps its center of gravity low in its magnesium frame. What’s interesting is seeing how it adapts to various rider sizes by simply angling the seat and handlebar differently than other bike designs. Gocycle now has three e-bicycles to choose from, two of which we’ve previously test ridden for CleanTechnica. 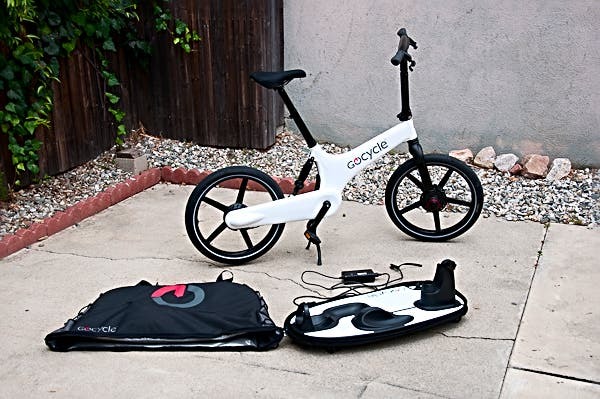 The first is the Gocycle G3, which retails for $4,499 and is available in the US, Canada, the UK, and the EU. The G3 is a futuristic, modern e-bicycle. It’s an ideal city-dwelling e-bicycle, a great daily commuting bike, perfect for riding in style. 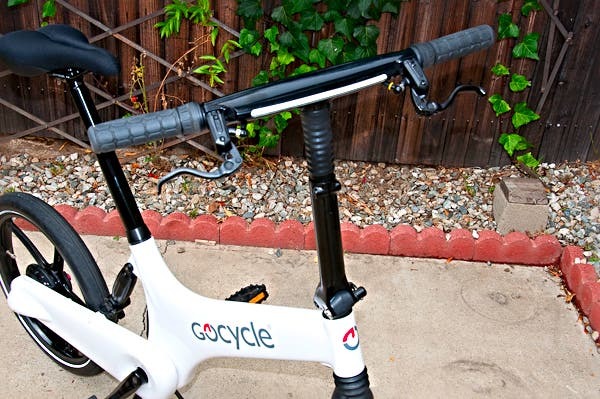 The second Gocycle GS is Gocycle’s more affordable model. It is essentially a stripped down version of the G3 that keeps all the uniqueness of the G3 minus some of the electronics. It costs $2,799. 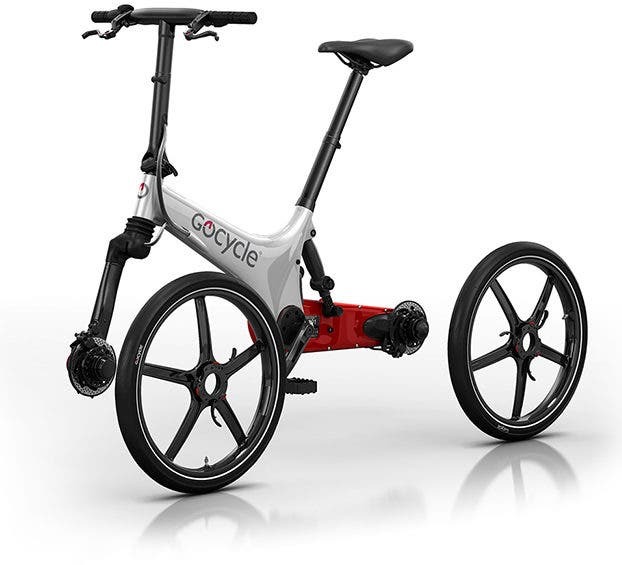 Finally, the Gocycle GX is a new take on the G3 and GS. 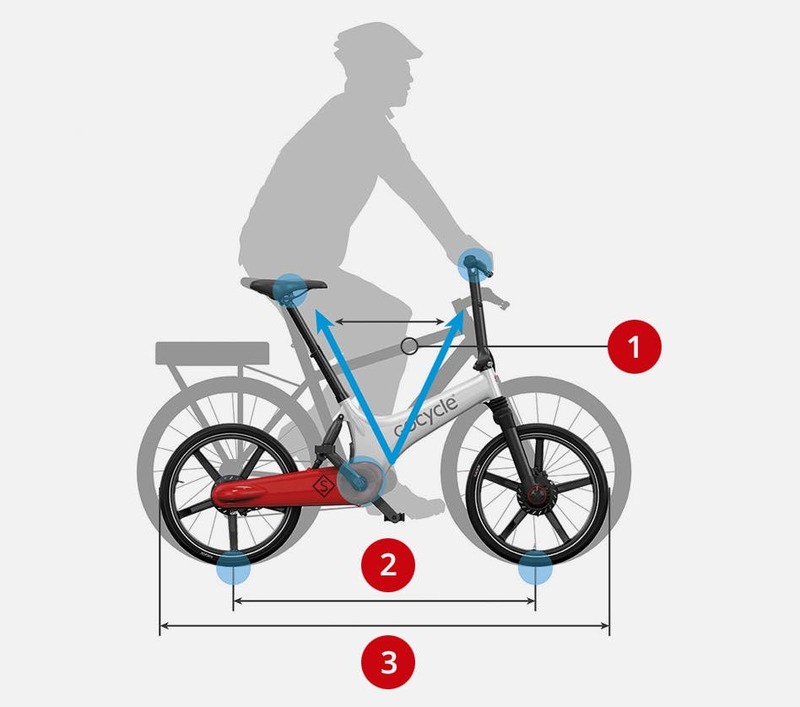 It is essentially an e-bicycle that can be folded and stowed in fewer than 10 seconds. The original G3 can be folded quickly but requires some experimentation beforehand. Gocycle made it easier with the GX. It can be folded into a compact package that can be wheeled away and easily stored. It retails for $3,299. According to Richard: “Our new GX model complements our current range, remaining true to our Gocycle DNA of stylish, lightweight, no compromises design – and fun – in a package that has been carefully designed to enhance the lives of urban commuters. The GX fast-folding front frame was re-engineered using hydroformed aluminum technology mated to the company’s magnesium Cleandrive system and PitstopWheels. This makes for a faster folding system. It rides on the new Gocycle Moiree tires, which provide even more grip and are more puncture resistant. The GX comes in 3 color options: Electric Blue, Matt Black, or White with a Black Cleandrive. It comes with its torque-sensing system, direct mechanical shifting, and an integrated LED battery level gauge on its handlebar. Although the battery is integrated into the bike’s frame, it can be quickly removed.